The Christmas season often presents us with a confusing conflict of emotions—anger and joy, depression and solace. And while the story of Jesus’ birth grounds so much of our joy and brings comfort to so many of our hurts, it also carries with it questions as well. 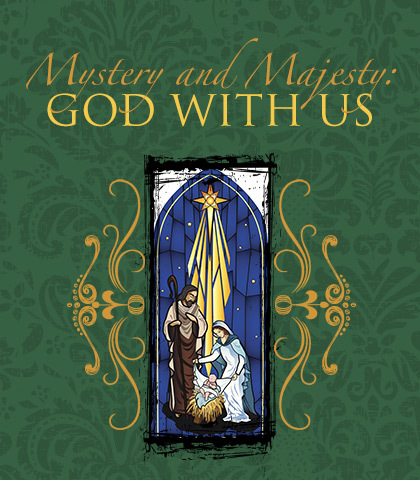 This two-message holiday series, Mystery and Majesty: God with Us reminds us that despite our questions and struggles, God wants us to cling to Christ as we marvel at His mystery and His majesty.